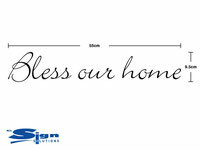 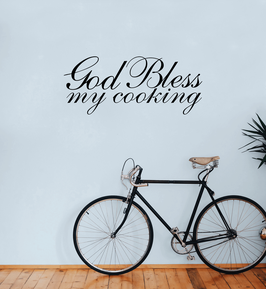 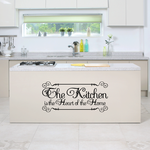 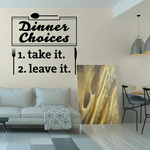 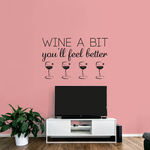 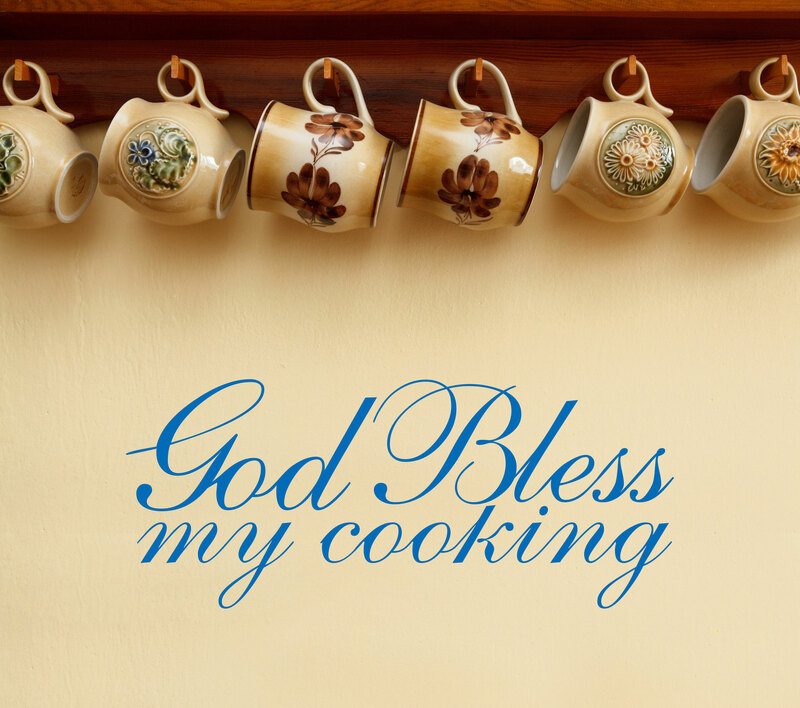 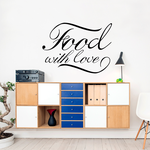 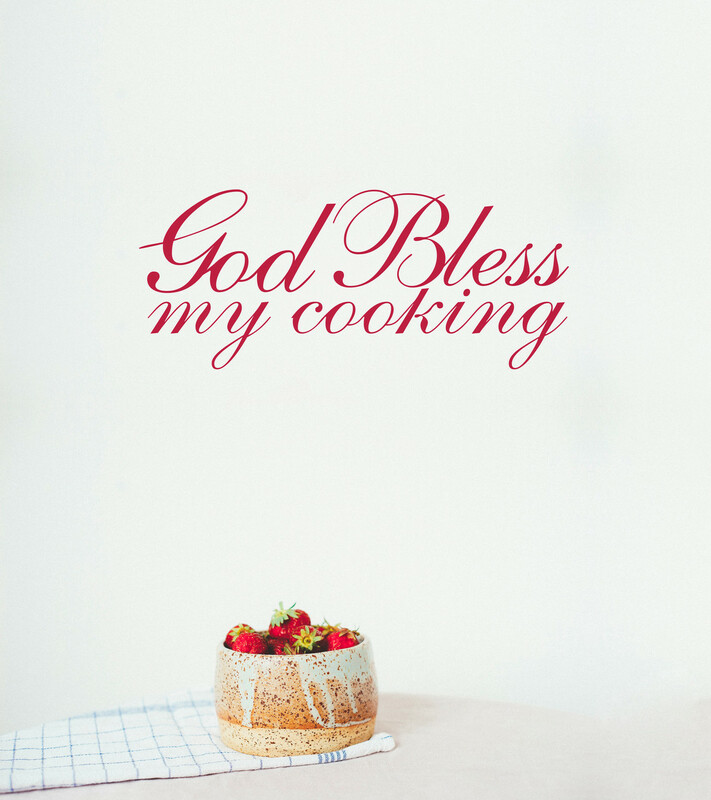 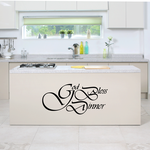 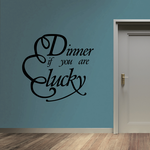 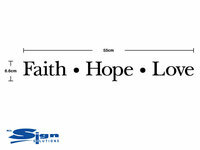 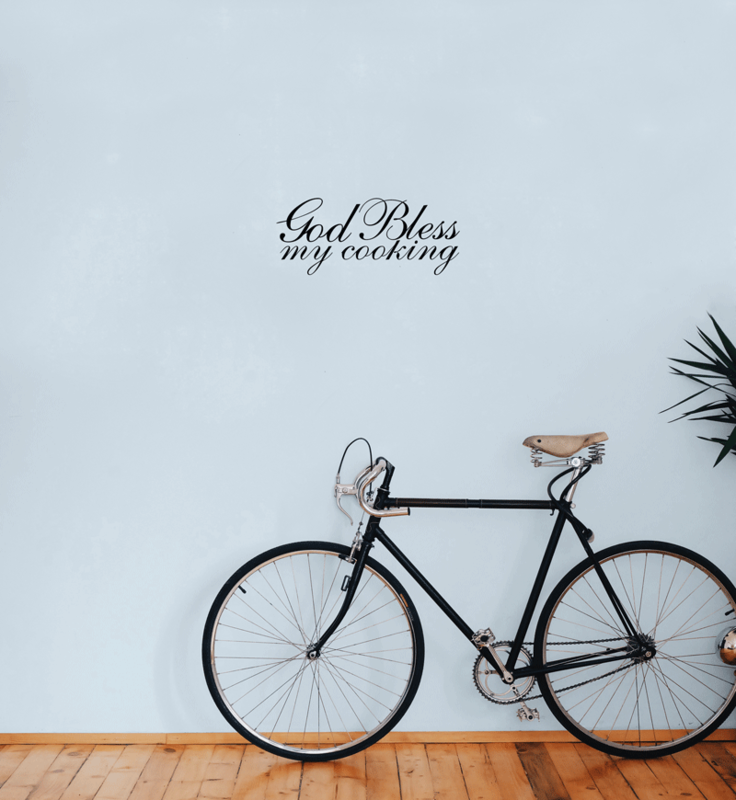 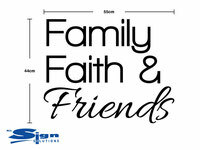 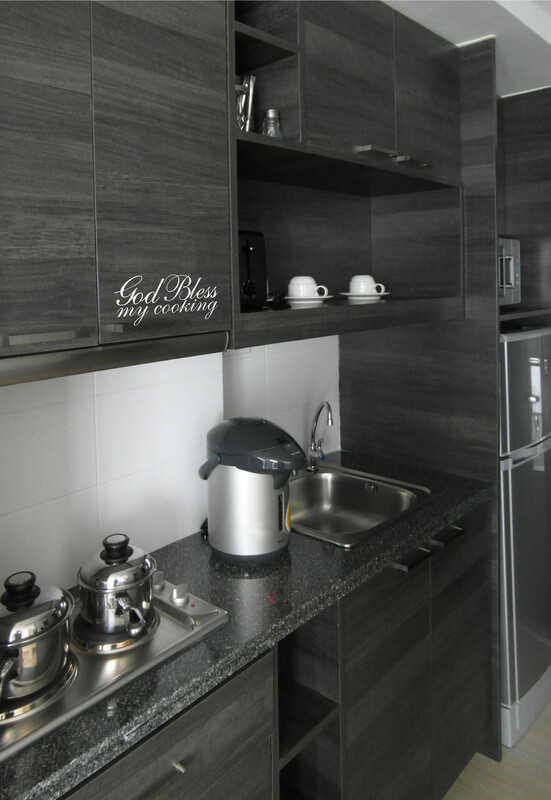 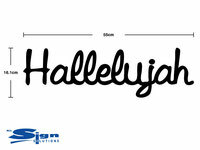 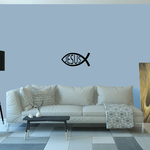 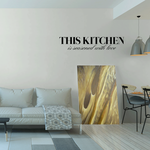 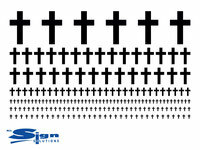 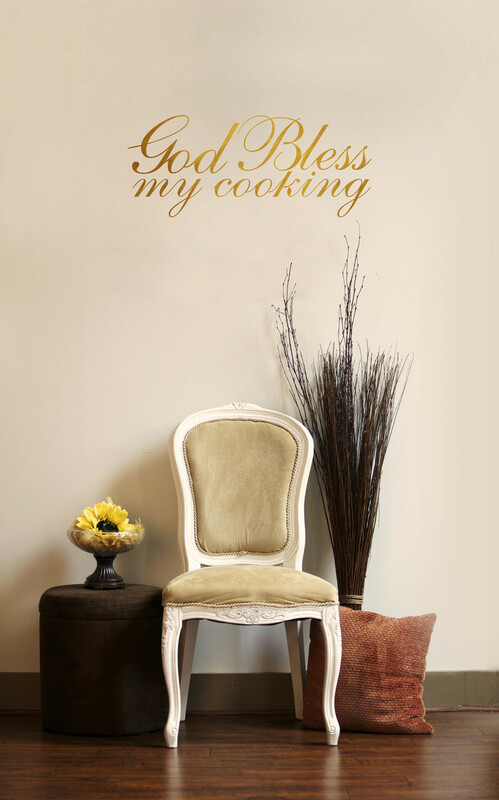 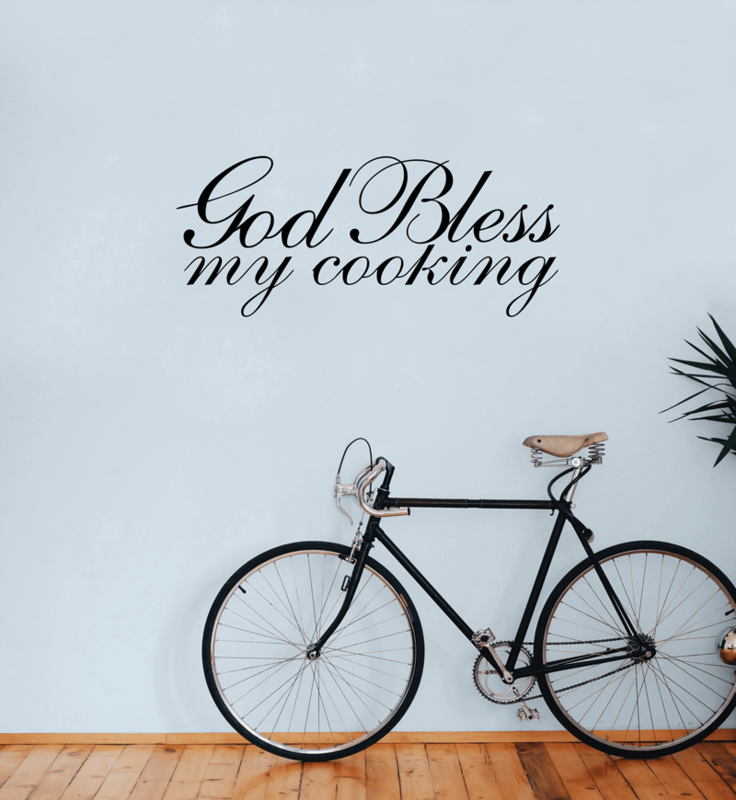 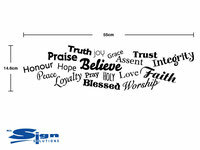 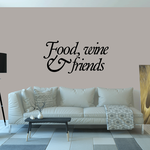 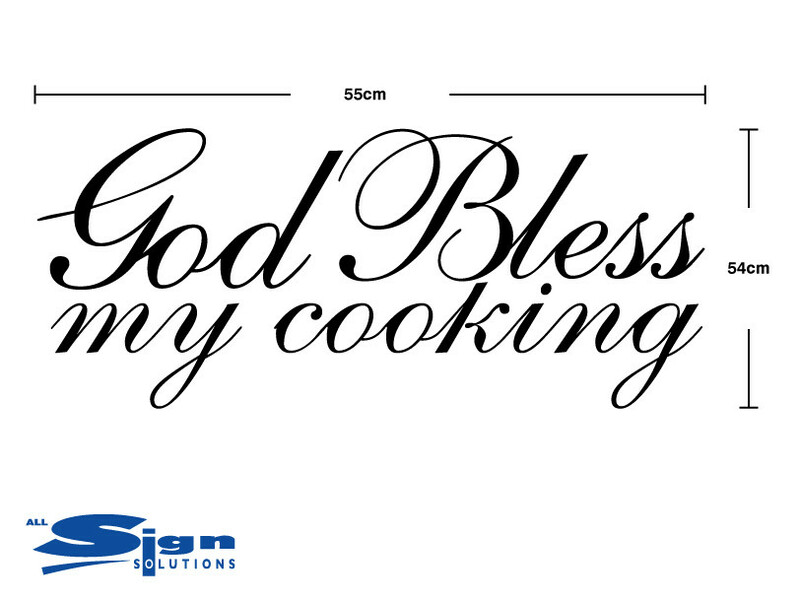 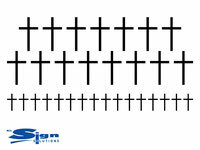 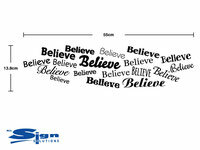 Food themed religious wall art "God Bless my cooking" perfect in kitchens or dining room areas for a homely touch. 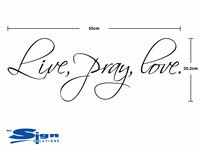 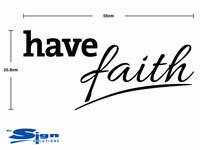 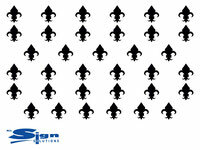 In a script style font with joined up writing. If its brown its cooked if its black its buggered!